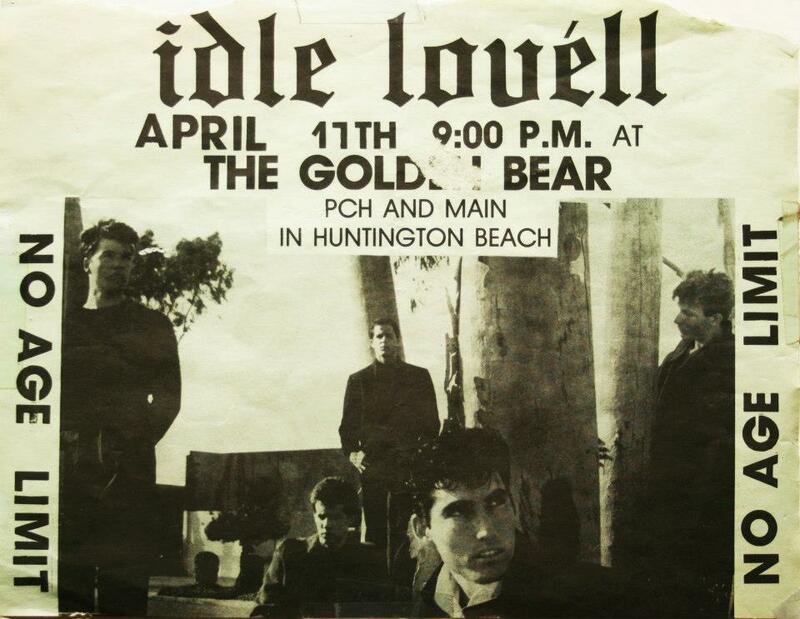 Idle Lovell was a band that Michael Knott started in between different incarnations of The Lifesavors/Lifesavers. He was joined by his friends Vince Pangrazio on bass and Bradford J. Salamon on drums. Pangrazio and Salamon had also been a part of Knott’s first “real band” The One (aka The Hightops). Jim Richards also joined as the keyboard player. At some point, a publicity photo shows a fifth member of the band, who was only in the band long enough to take the publicity photo. Knott’s long time collaborator Brian Doidge also joined the band not long after the promo photo was taken. The band played around the L.A. club scene, passing out demos and hoping to secure a big time record deal. 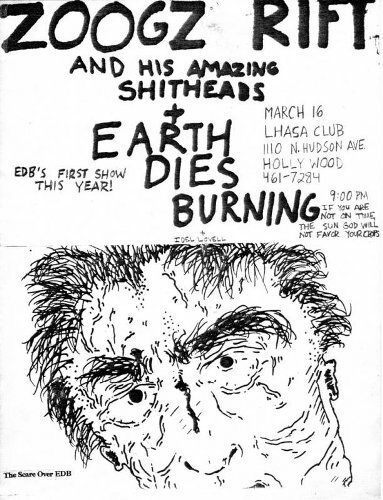 A flyer posted online lists one show on March 16,1984 at the Lhasa Club opening for Zoogz Rift and Earth Dies Burning. 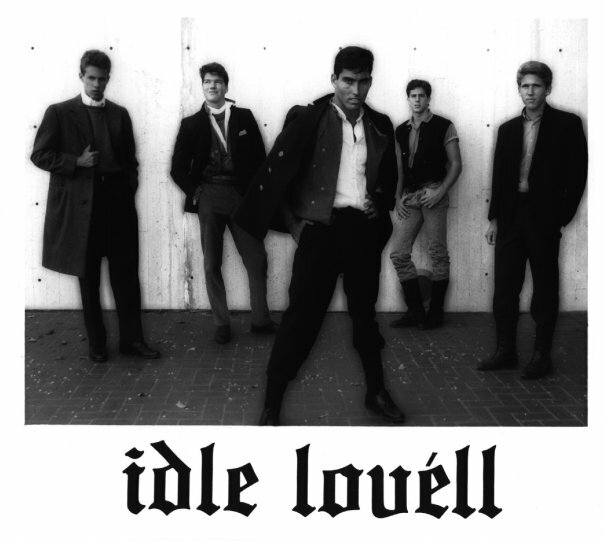 In 1984, Idle Lovell recorded their classic album Surge et Illuminare. Only six songs were released on this vinyl-only ep. According to some sources, the other unrecorded songs mostly made their way on to various LS Underground albums. The record was also the second time that “Blonde Vinyl Records” was listed as a record company. Even though it was produced in limited numbers, the album seems to have made its way far and wide. It sometimes ends up being the only Christian album to be posted on non-Christian goth fan sites. It was ranked #466 in the CCM’s 500 Best Albums of all Time blog.